Woo hoo! It's December, my most favourite time of the year. I love Christmas and can't wait to see what you all have been up to, this linky is going to be running ALL MONTH!!! Yes that's right you can just keep popping back for more whenever you like. It's with a very heavy heart that I've decided not to co-host #toddlerapprovedtuesday anymore, you'll probably still see me though, lurking about the Facebook group, linking from time to time and probably still retweeting. Becky and I will still be working together on the Kids make and bake club channel on YouTube, if you don't already subscribe, please do, there are some great videos there from our members. We're always on the lookout for guests too so if you fancy making a little video get in touch! I'm sure we'll work together on other things in the future too, from time-to-time. 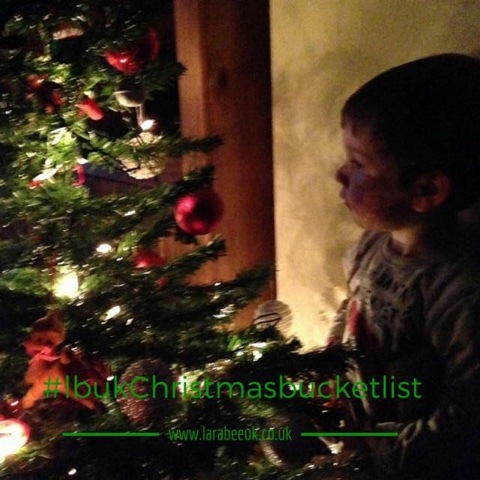 This week I'm linking our Christmas bucket list this one is one of my favourites throughout the year and I really can't wait to start knocking off some of these activities. 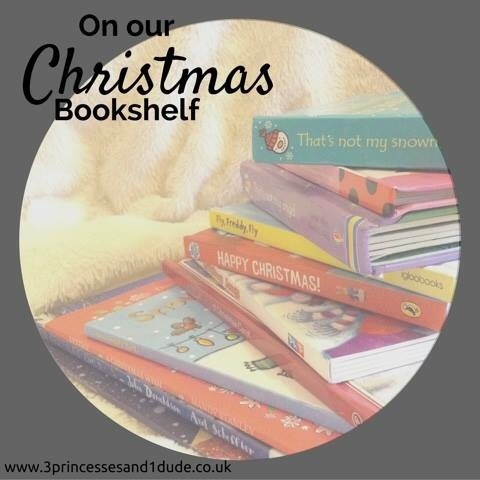 Becky has linked her on our Christmas bookshelf post, some great ideas to add to your Christmas Eve box if you are doing one this year. 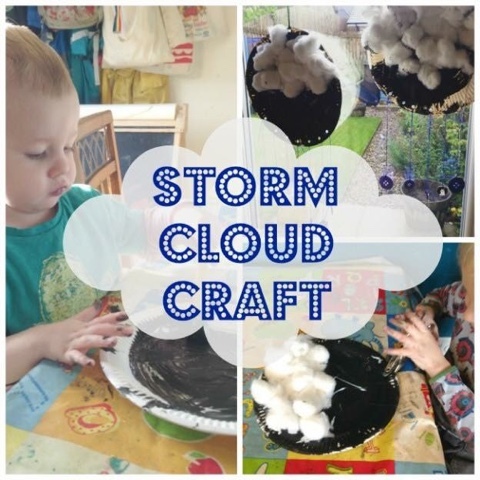 In 2016 I really want to start looking st the weather and seasons with T, one of my favourite weather patterns are storms, I adore thunder and lightning and so Monkey and mouse's Storm cloud craft really appealed to me this week, I love the button raindrops especially! You know I love a little recycling project!! 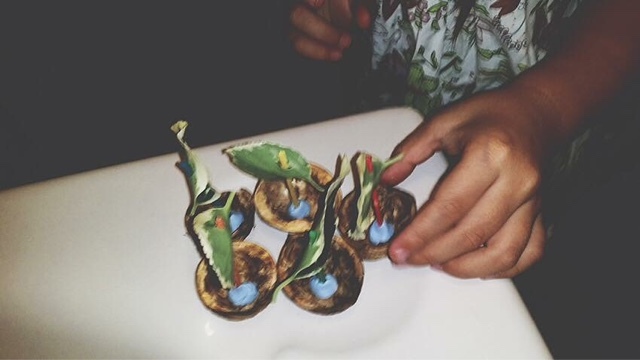 These walnut shell boats from Domesstique are beautiful I love them all lit up with the candles so simple yet so pretty. We would absolutely love it if you would join us, this linky will open all through December for you to link your Christmas and wintery posts! 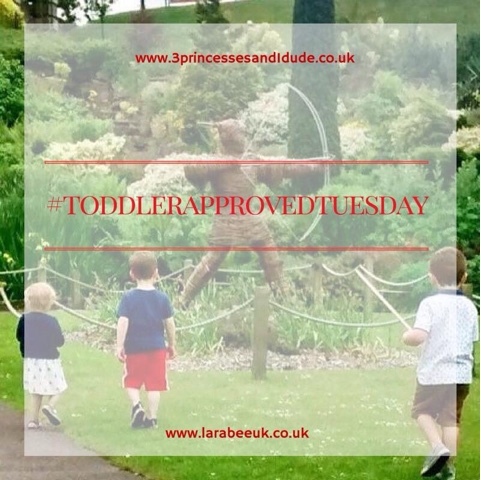 Becky and I will each pick our favourite two links for our #ToddlerApprovedTuesday showcase which will be featured on our posts and in the weekly #ToddlerApprovedTuesday email, which hits over 125 email addresses each week!